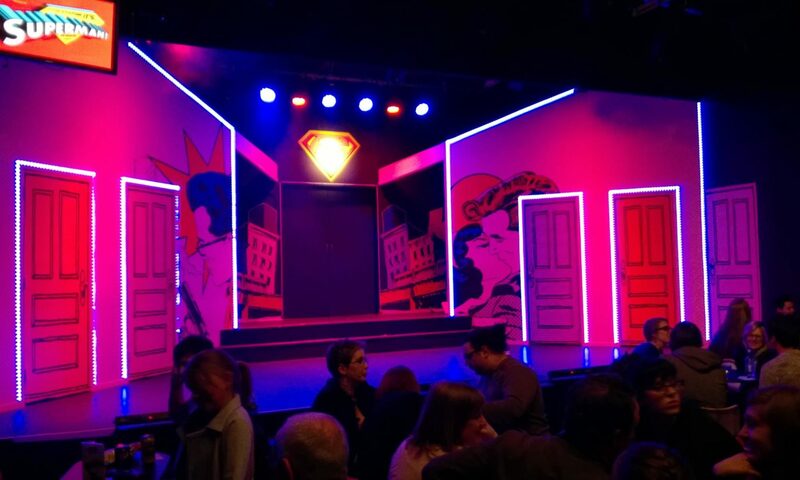 A fast paced series of five comedic plays and three monologues taken from real events in the life of Elvis Presley, seen through the eyes of sixteen women. From Tupelo, Mississippi, where 11 year old Elvis wanted a BB gun instead of a guitar, to the Steve Allen show, from President Nixon’s office to Andy Warhol’s studio, from Cadillac salespeople to a Graceland guard. 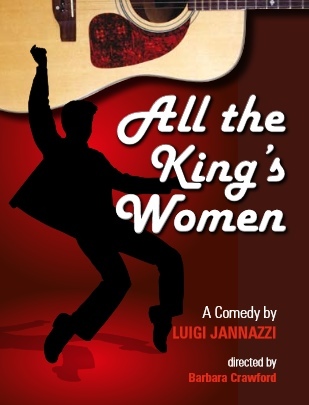 A touching, funny, nostalgic and novel view of the “King” from a female point of view. This production incorporates a generous helping of Elvis songs that our audiences will know and love.